The Indira Gandhi National Open University (IGNOU) has hosted its 30th convocation on Thursday at New Delhi. The convocation conferred degrees/diplomas/certificates to 2,38,000 students of various courses. Minister of State for Higher Education, HRD, Dr. Mahendra Nath Pandey launched 11 free Massive Open Online Courses and announced the varsity’s foray in the digital education sphere. 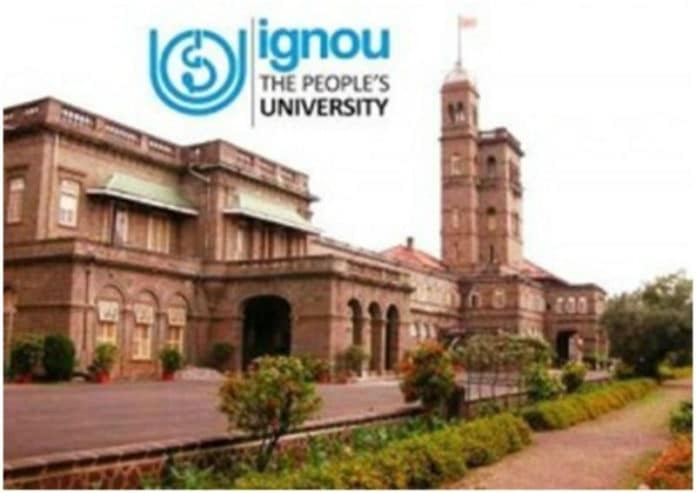 “IGNOU has now reached the free and digital education horizon, expanding the perimeter of the free and distance education system. The MHRD has given the channels of ‘Swayam’and ‘Swayamprabha’ to IGNOU so that it can bring a digital revolution in higher education.” Minister Pandey said addressing the gathering in IGNOU convocation. Also Read: Union Budget 2017: What is SWAYAM? The University has unveiled 11 MOOCs in the convocation, out of which Certificate course in Russian and Certificate course in e-learning, are already in function. “As many as 1,53,454 students took admission through this mode for the January 2017 cycle. Students are now allowed to edit the filled-in information before final submission to the University. With the shifting of the fee module to the last stage, the system has become more student-friendly,” says, Prof Ravindra Kumar, Vice Chancellor of the University. Also, the VC has mentioned about IGNOU signing a MoU with the Kendriya Vidyalayas in the country for conducting term end examinations in KV’s now.